The US Hostel Conference is a three-day event presented by The Notso Hostel, highlighting ideas and workable solutions for growing your hostel with profit and purpose. This conference is for hostel industry experts, owners, managers and those who dream of opening a hostel. 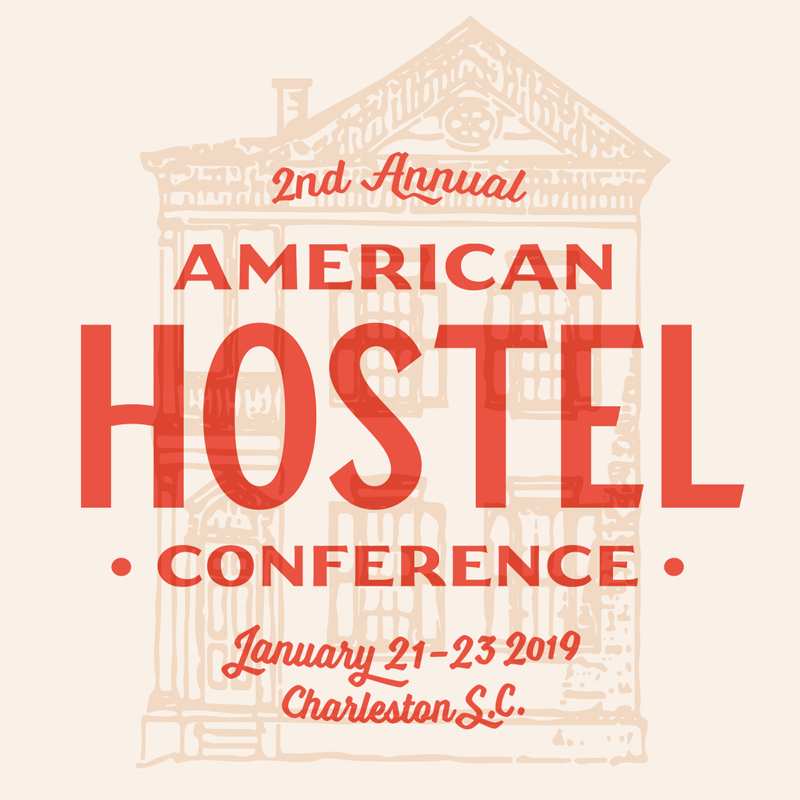 A conference with passion, we’ll give you the tools and inspiration to grow, prosper, and give back, while connecting you with like-minded hostel leaders in beautiful Charleston, SC, voted the #1 city in the United States two years in a row and the #2 city in the world. What are you waiting for!? – Customer service driven companies. – Hostel owners, manager and decision makers. – Travel, community and adventure advocates. – Anyone who is interested in learning more about this fast growing industry.